Our QuickBooks accounting services deliver both Set-Up Support and Ongoing Support. 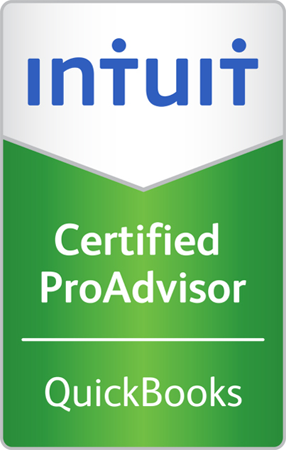 Ann G. Chiang, CPA offers a FREE initial consultation for San Jose business owners who want to learn more about QuickBooks. Call us today at 408-394-6998 and ask for Ann Chiang. Copyright - 2019 - Ann G. Chiang, CPA - All rights reserved.